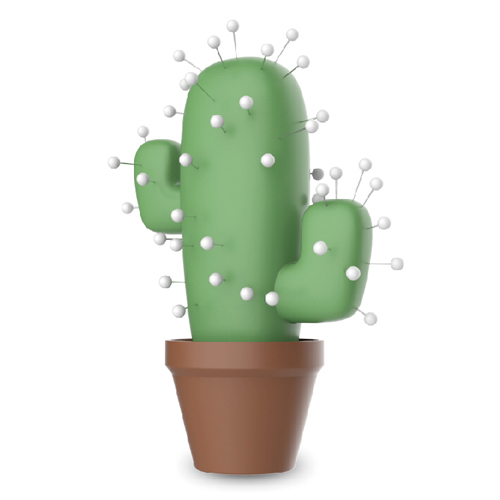 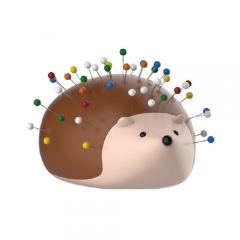 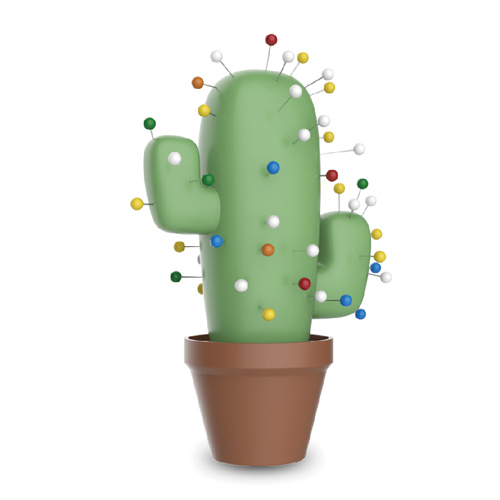 The pushpins has three types:hedgehog,cakes,cactus. 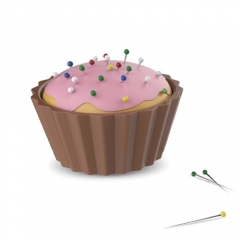 You will be ready to pin up pictures,tickets,menus or whatever you like. 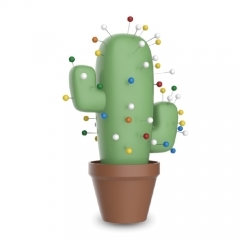 Creative cute design to brighten up your classrooms,offices and home.